We provide Free No Obligation advice and quotations! 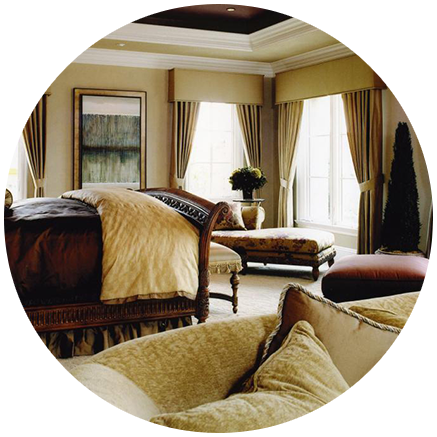 Melbourne Curtain & Blind Cleaning are curtain and blind cleaning specialists. 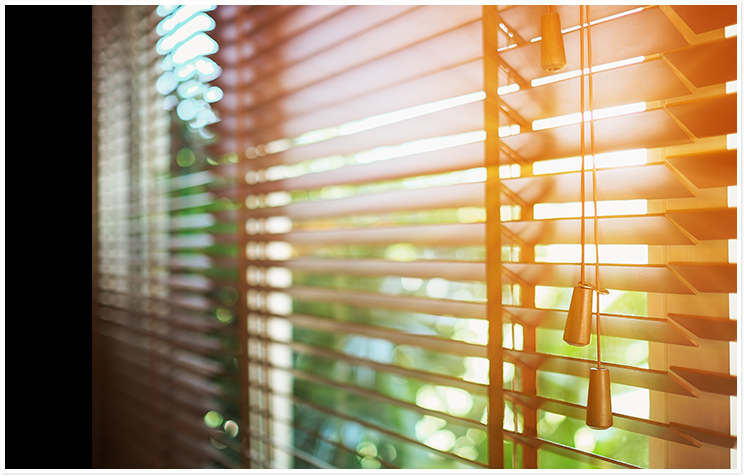 We provide expert curtain cleaning and blind cleaning services in the Melbourne and the metropolitan area. 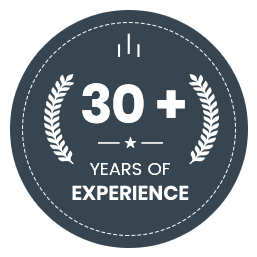 With over 30+ years’ experience, we have the expertise to help you with all your curtain cleaning and blind cleaning requirements with a minimum of fuss and maximum satisfaction. Professionally trained, qualified and experienced staff ensure your curtains and blinds are cleaned with the utmost care. Call us for expert advice or speak to one of our friendly staff about how we can assist you. Our advice is free. Our reliability exceptional!